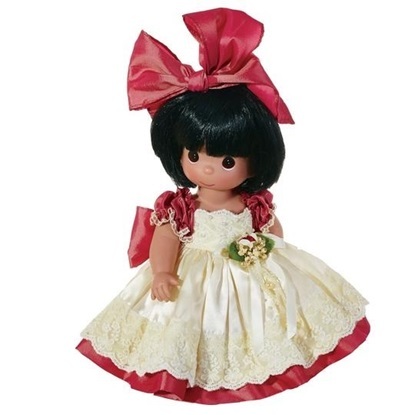 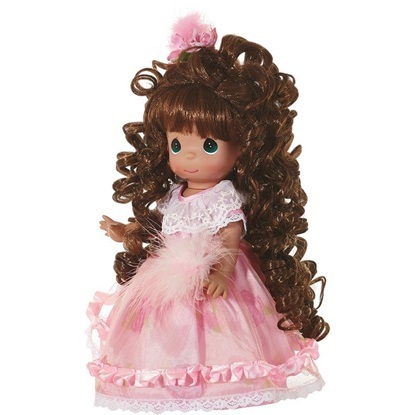 These adorable dolls all have a specific style including tear drop eyes and beautiful eyes. 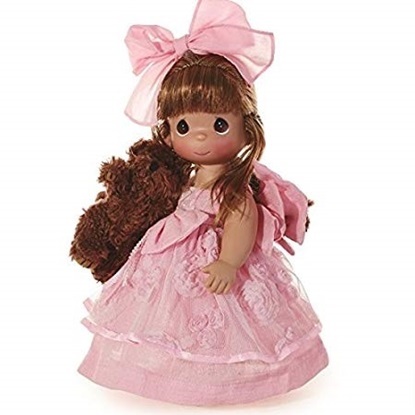 Made of vinyl, they are fun to collect and play with. 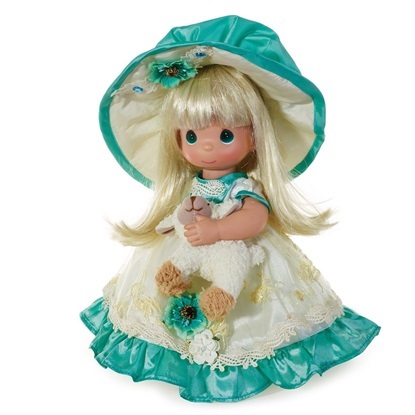 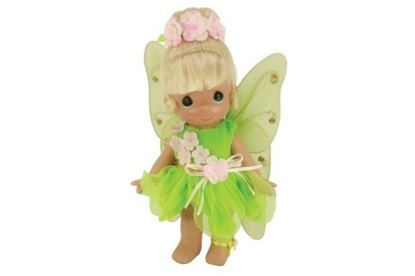 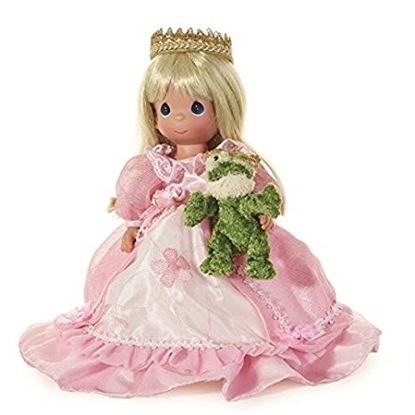 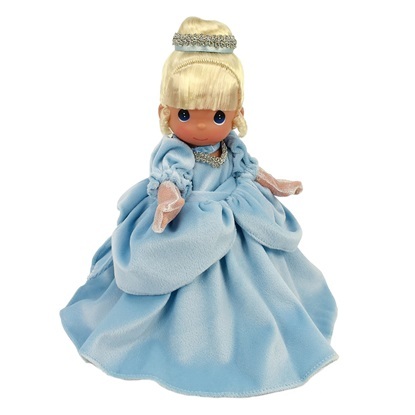 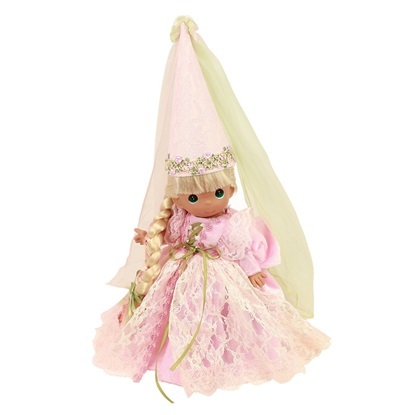 From the beloved Fairy Tale Peter Pan, this Officially licensed Precious Moments vinyl doll designed by Linda Rick, The Doll Maker is sure to steal your heart.